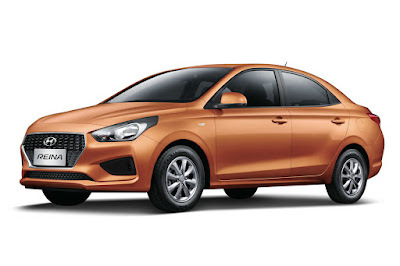 Has Hyundai gained the upper hand in the Korean sub-B segment sedan wars? That seems to be the case based on how the Reina is doing against its mechanical twin, the Kia Soluto. Speaking at the Hyundai Reina Media Ride & Drive, Hyundai Asia Resources, Inc. (HARI) President and CEO Ma. Fe Perez-Agudo said that sales of the budget-friendly Reina is off to a great start. 48 hours after its release, they’ve already managed to ship around 600 Reinas off to various dealers, depleting HARI’s initial inventory. She goes on to say that the 42 dealers swept up the entire Reina inventory and that she’s asking for patience as the second batch of cars is expected to arrive in the next few weeks. 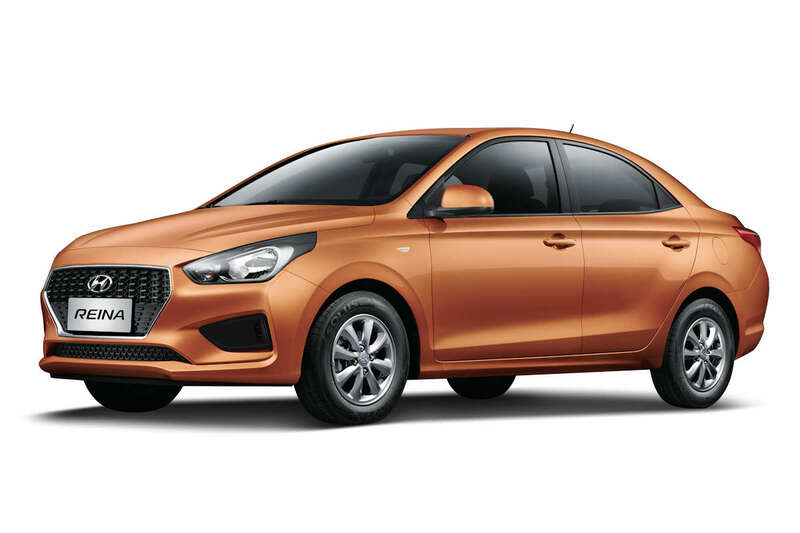 Priced starting at P 598,000, the first-ever Hyundai Reina is a value-packed sedan sporting dimensions that’s actually a size bigger than the sub-B sedan category. It has a 2,570-millimeter wheelbase giving it outstanding stability, space, and comfort. Furthermore, with its 95-horsepower, 132 Nm of torque 1.4-liter 4-cylinder engine, it’s also the most powerful. Plus, in its internal tests, Hyundai Motor Company says that the Reina achieves 20 km/L. Aside from its everyday usability and low entry price, the Reina comes loaded with essential features such as all power amenities, dual SRS airbags, and ABS with EBD. It also comes with Hyundai’s unbelievable 5-year / unlimited mileage warranty.